The energy-saving rationale of everyday life means that a fridge is not the only item on the list of embargoed modern conveniences. Even those who are prepared to make the financial and kinetic sacrifice required to run a fridge full-time are rarely interested in having a washing machine on board. 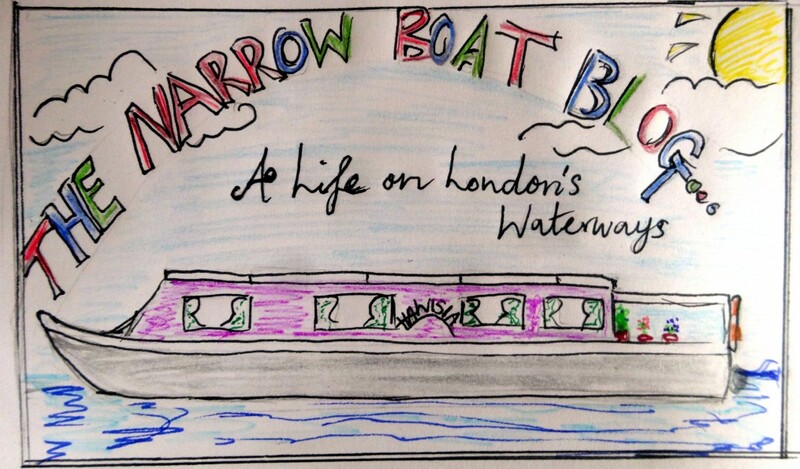 As a result, paying a fortnightly visit to the launderette is a custom that comes hand in hand with owning a boat. And, like any ritual, familiarity over time has worked away the old brass patina to reveal a lustrous shine beneath. Now there is a dependable charm about paying a visit to the launderette that has become almost attractive to me. Each successive place we moor, I experience a different kind of launderette. Many of the variables remain the same: £4-5 a wash, £2 in a dryer, a discounted price if you bring your own detergent. The performers are aluminium tanks watched over by a (mainly female) audience of forlorn mothers and young singletons who sit patiently observing the swilling machine drums, lost to their thoughts. But there is also something about soap, suds and dirty linen that is strangely conducive to conversation. Then the spontaneous bubbling of local gossip and idle chatter wobbles above the inane humming of the machines, and expresses a multifarious, though frothy contentment. At these times the brute energy and iron zeal of the machines imposes a kind of temporary parity among the waiting, who seize upon the thing they have in common: the clock and the lather. There can be no doubt about it; the launderette is a social leveller. So it is my observation that there is always a tale to tell or listen to in the laundrette. More than a place to clean, it is quintessentially a place to talk. When we were moored by Ladbroke Grove I used to visit a launderette at the bottom of Chamberlyne Road. The proprietor of the place was a softly-spoken man called Mohammed, with a very modest and gentle manner; always happy to play host for an hour or so to the customers that would jingle the bell on his peeling white door. Mohammed was the master of all things domestic, and a dependable authority on everything from detergents to quick repairs. Like a male Scheherazade, he would spin countless tales and yarns from the throbbing air, thriving in his uncontested dominion of that particular space. Suddenly a petulant businessman came in with an armful of shirts. Myself and my neighbour winked at each other conspiratorially and she tittered a little. “That will be £10”, Mohammed replied and half-winked back. “I could do it myself for that money!” and he huffily left the shop. So what do I love about the launderette? On one level it is the glimpse of a vanishing London: whether in Kensal Rise or Clapton Pond. The nebulae and bottom-feeders of every community are forced together by the simple necessity of washing. The ceremony of the wash creates its own experts: whether it is the balding Italian gent who smiles at my ineptitude and gives me advice on how to avoid burning my clothes in the drier or the Caribbean shop-owner who helps me tug my shrunken rug back into shape. In fact I half like making mistakes in the launderettes, in order to be corrected and assisted by such well-meaning strangers. Then, of course, there is the aesthetic: the mustard or grey wallpaper, wooden benches and cracked, plastic baskets; the aerosoled, toothpaste-white clothes. In a more abstract mood I like to watch the way clothes hover in dryers, and come out soft and smooth as clouds; or listen to the centrifugal humming of a few dozen machines spinning their loads. A universe in miniature, all of God’s Creation is brought together by the chemically-resolved, contained energy of the Launderette.